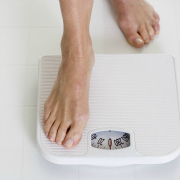 So you want to know how to gain weight with a fast metabolism? Like losing weight with a slow metabolism, it takes planning, study, knowledge, application and hard work to succeed. Your metabolism determines how fast you process food – the faster it is, the harder it is to gain weight. A lot of people in the world would love to have that, but there’s an equal number of people out there who are stuck being skinny weaklings unable to gain the muscle mass to gain strength. 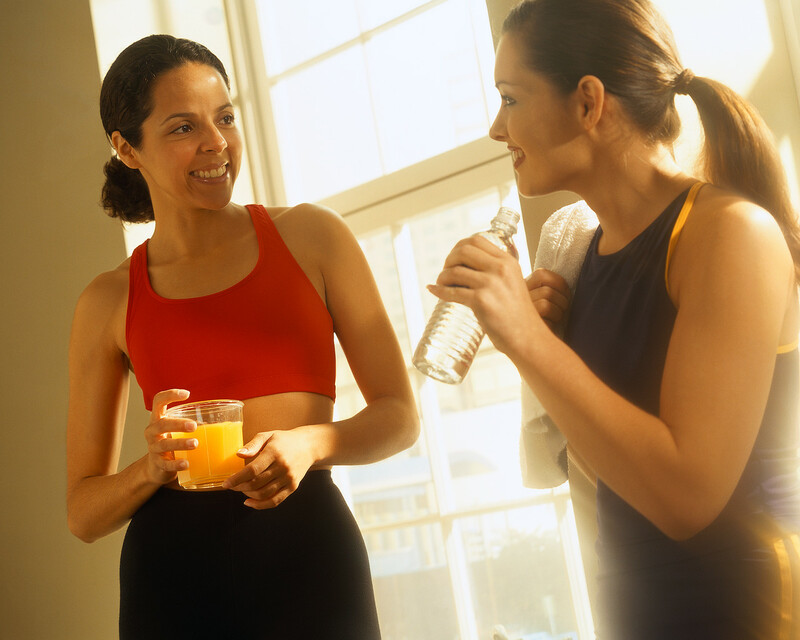 There are many reasons why people want to know how to gain weight with a fast metabolism. Perhaps they look emaciated rather than skinny or slim. Some women would want to gain weight to participate in sports – they might not want to gain a lot of muscle, but some would definitely help. Someone who looks like they’ve been starving for the past few months isn’t as appealing, generally, as someone with a healthy amount of muscle. A fast metabolism means that you’re consuming the calories you take in quickly. Technically, it’s a lot more complicated than that, but that’s the gist of it. This essentially means that you have to beat your body by stuffing it full than calories, so much so that you get left with some extra calories and proteins to induce muscle growth. This means eating enormous amounts of food – compared to normal, at least. It seems obvious but it’s the first thing that people trying to find out how to gain weight with a fast metabolism should look into. For every pound that you weigh, you need to eat 25-30 calories. That’s should be enough for you to gain muscle and yet prevent too much fat from forming. Eating giant meals is difficult and sometimes, honestly sickening, which is why you should look into eating many meals per day, high calorie meals in fact. Five meals and four snacks every day of the right foods actually works well. Now, it might make sense to some people to just eat whatever you want – fact is, some foods are just plain better than others at creating muscle. Fast food is terrible at that. Eat great food, such as calorie rich foods such as fruits, instead of diving into a quarter pounder or whatever the current in thing in burgers is. You might gain weight through it, but that’s probably not the kind of weight you want and you’ll just end up with an entirely different problem. You also need to track your progress, with a journal or something similar. Each person and body has its own nuances and differences from the rest. Some people respond to exercise, some people respond better to a specific diet and so forth. Journaling or tracking your progress can tell you what kind of work can get you to your objective as fast as possible. Weight gain leads to a difficult road, but it’s one that can be fun, although it probably won’t be fast. Now that you know how to gain weight with a fast metabolism, the thing left for you really is to just go out there and do it.